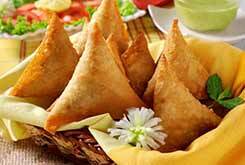 Probably the plan is to hold a wedding where the guests are to be treated with variety of delicious vegetarian food. 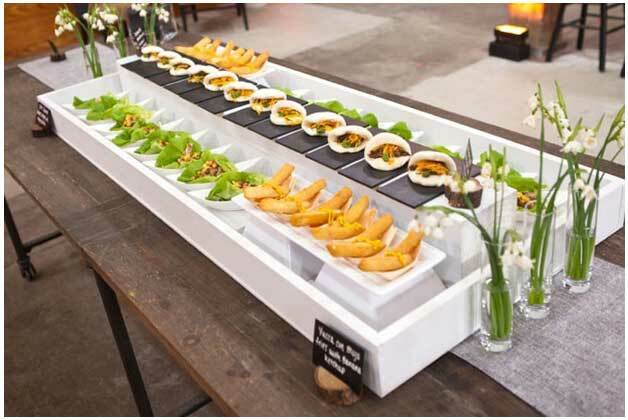 There are indeed ranges of vegetarian food that can be prepared and served to the guests to make the wedding a grand event. 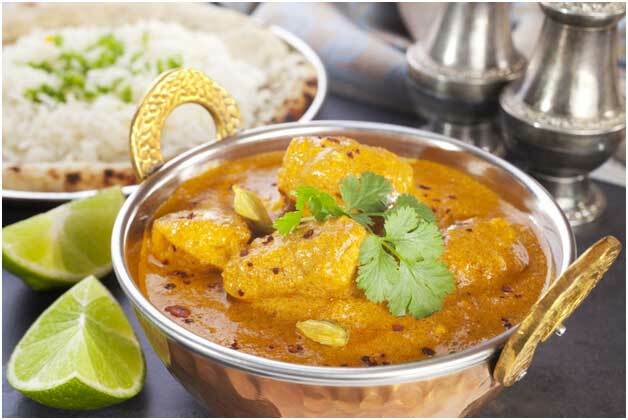 When it comes to cuisine styles and menus, there are plenty of them, be it Indian, Asian or western type. 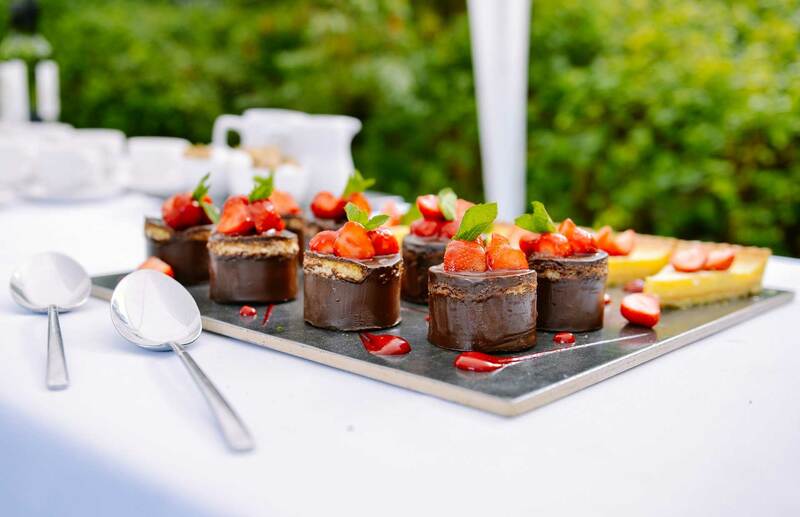 What is more important is selecting the wedding caterer who will prepare vegetarian dishes on the special day to make it all the more memorable. 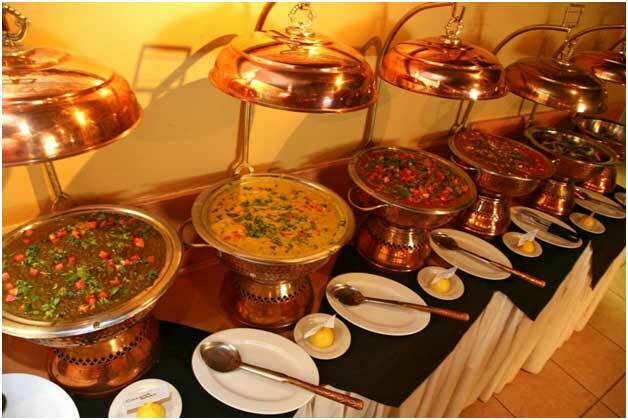 How to select the best vegetarian Indian food Boston caterers? It will be useful to ask the professionals about relevant questions. 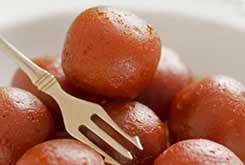 The wedding caterers should be someone who is specialized in cooking vegetarian food of Indian variety. They also need to be a master in handling multiple cuisines. They need to have several options to select from ranging from desserts to entrees. They should prepare using organic ingredients that are completely vegetable-based and other relevant items. 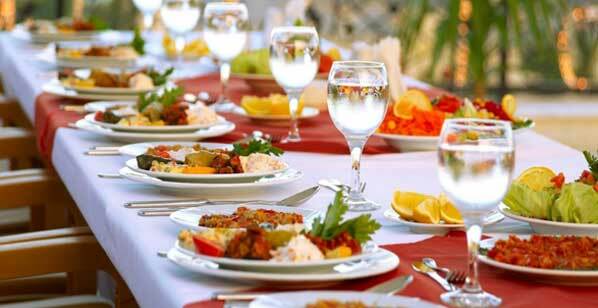 There are also choices provided by the best caterers in the domain like Indian, Mediterranean, Thai, Mexican and other cuisine styles. Some have the ability to whip up delicious gourmet fusion dishes. 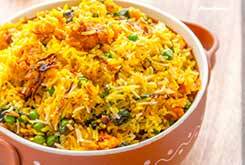 it will be wise to taste the dishes in advance and approve them accordingly. 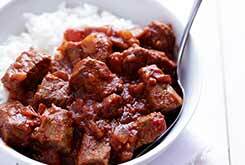 There are some fussy eaters, who can be treated with gluten free and vegan dishes. 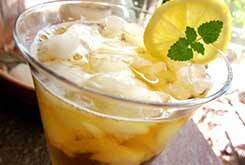 plenty of milk based products go into the preparation of vegetarian dishes that might not be liked by vegans. 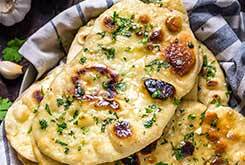 Those who are gluten intolerant might not prefer grain based dishes. 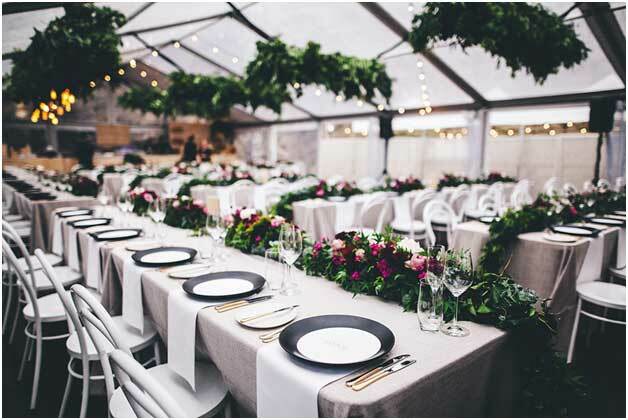 so, it is only with careful selection of the dishes and discussion with the caterers that the organizer can ensure that no guest is left out hungry at the wedding. 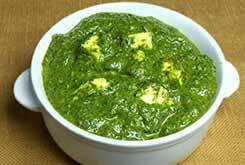 There are whole lot of salad verities that can be introduced in the wedding which is sure to be loved by all ages. Interesting and creative ice sculptures and vegetable carvings will only add that wonderful zing and enhance the moods of the guests. 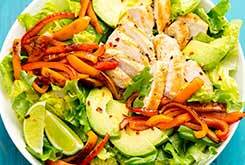 Checking out the images of the salad offerings can help to select the right one. Special attention needs to be paid to the culture of those attending the wedding and prevalent season. 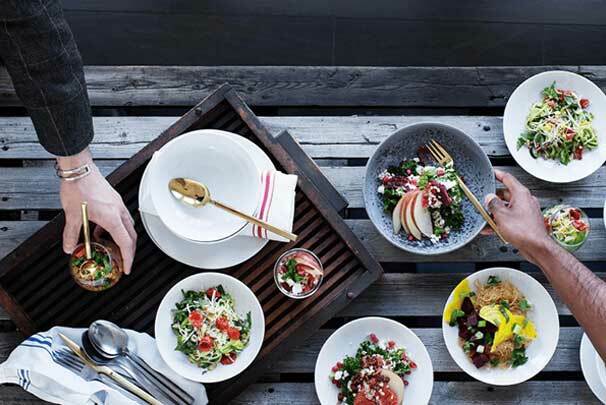 Introducing global cuisine can be a great idea. 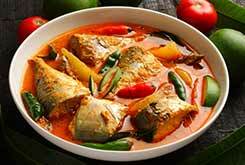 Equally it will be wise to few dishes belonging to their culture. 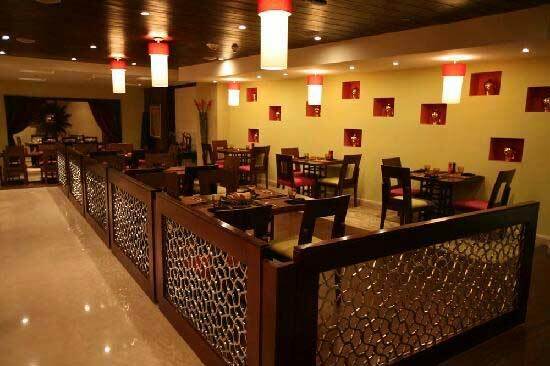 For example, select from different dishes, ranging from Mexican, Italian and Indian cuisines. 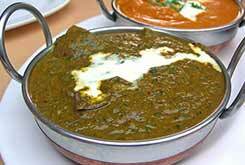 Then globally enjoyed dishes such as baba Galoush, lasagna, sauces and dipping should be carefully mixed with. 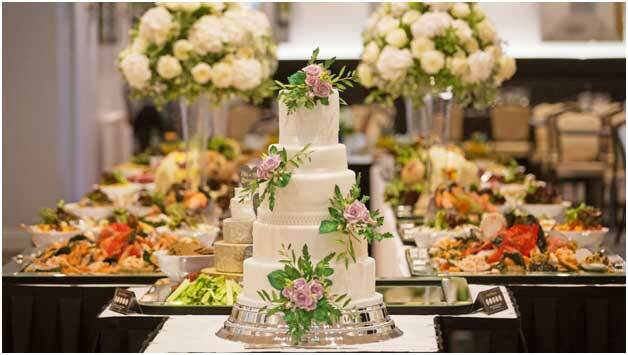 The caterers should be able to serve the same. 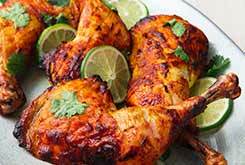 It is necessary to Indian food catering near me and find out more about their reputation in the domain and how successful they have been with their previous customers. Checking out their ratings will clearly explain how good they are at cooking vegetarian food and how much it is being liked. 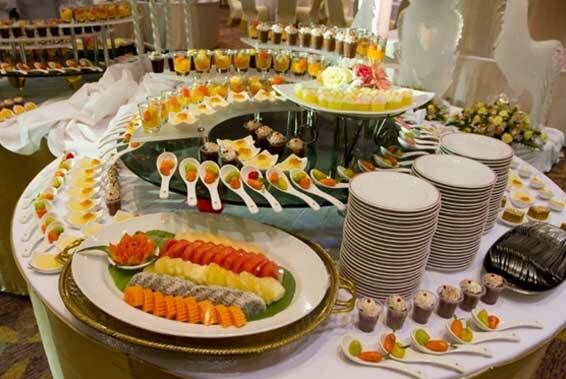 Equally important will be their creativity when catering to the guests. 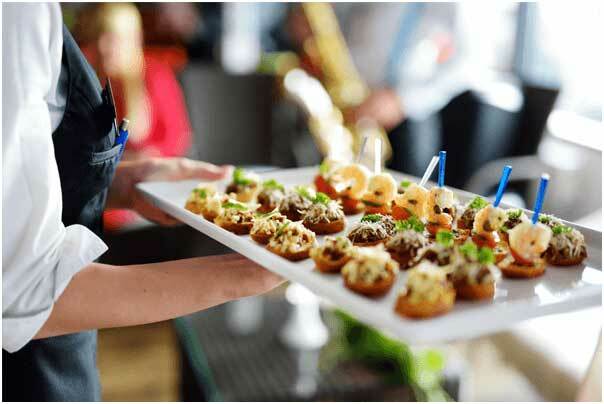 Without considering the above aspects, it will not be wise to just any caterer that the person comes across first.